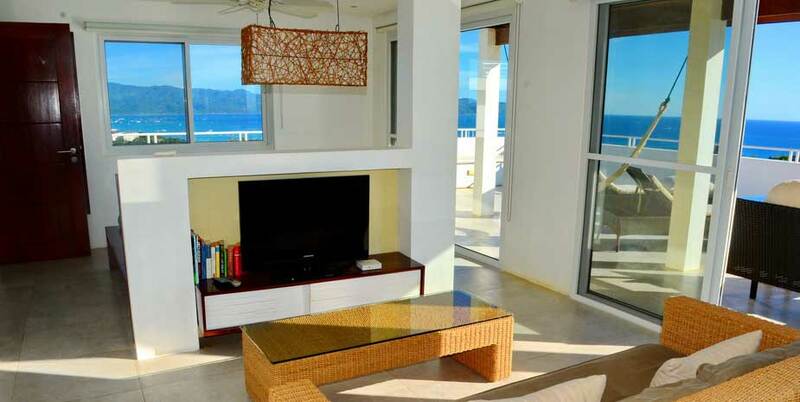 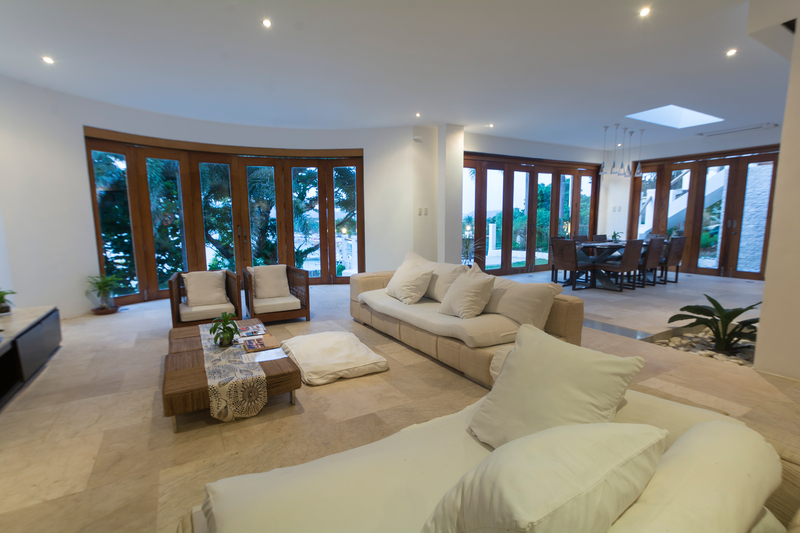 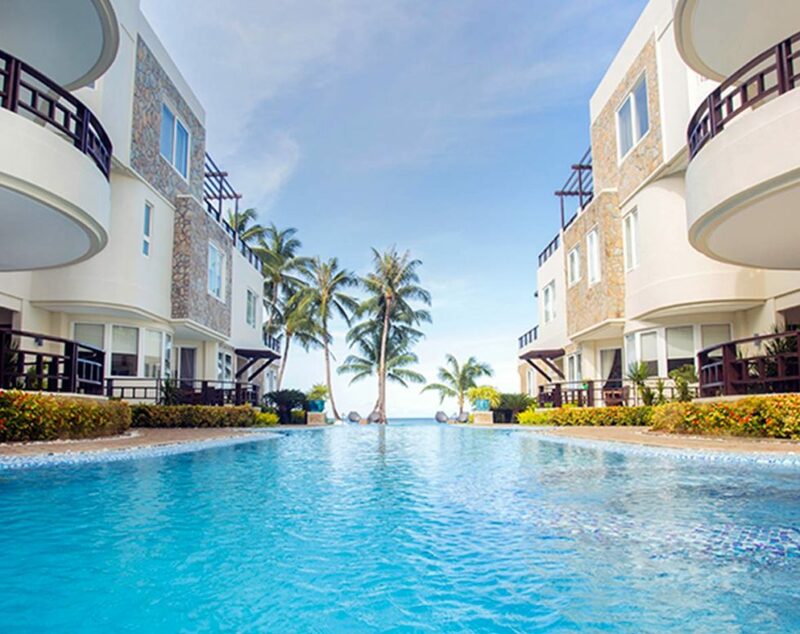 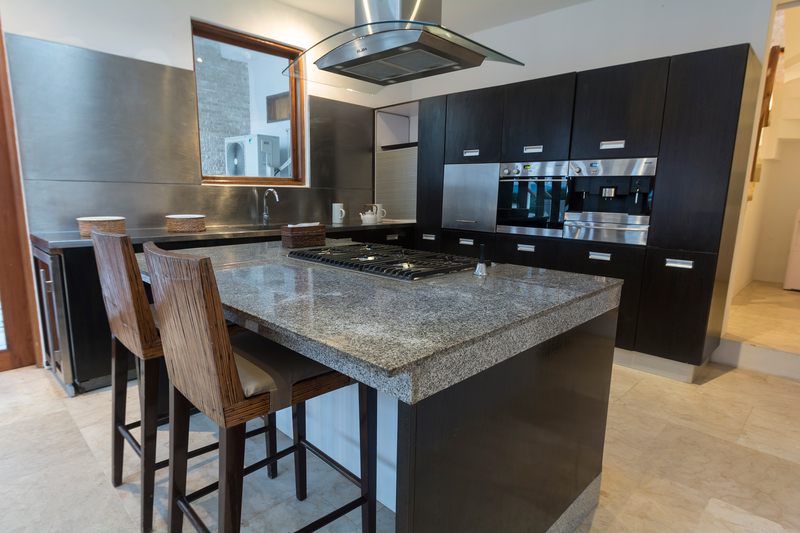 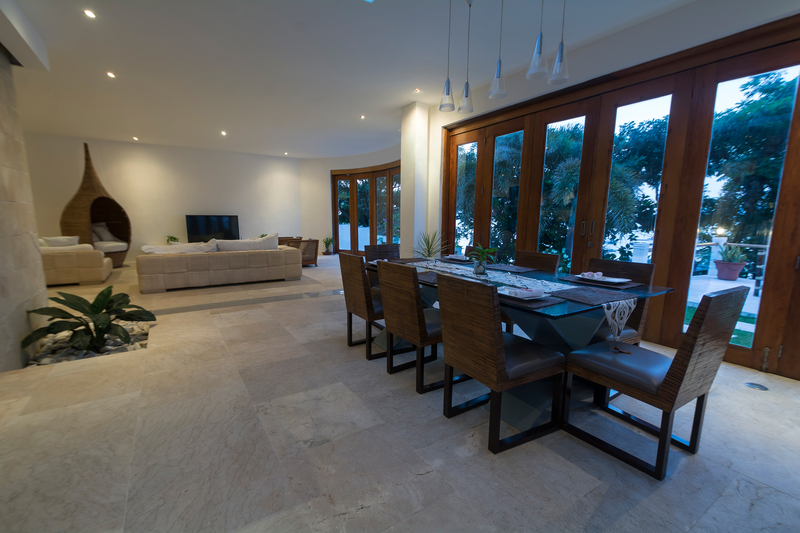 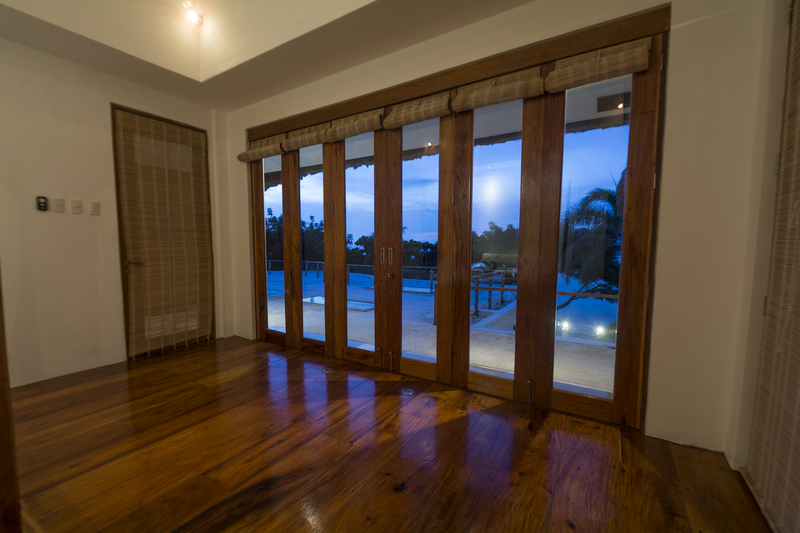 Mandalay Boracay Villa is a modern villa with gorgeous wood accents that provide our guests with a genuine tropical island experience. 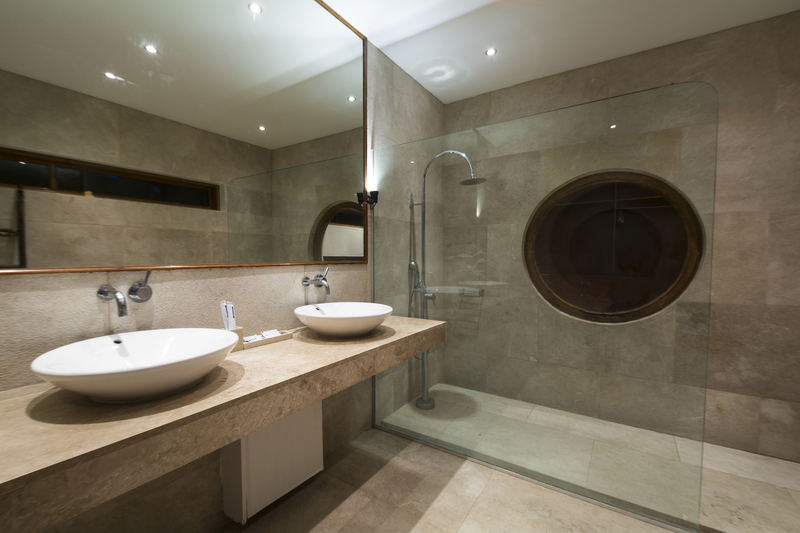 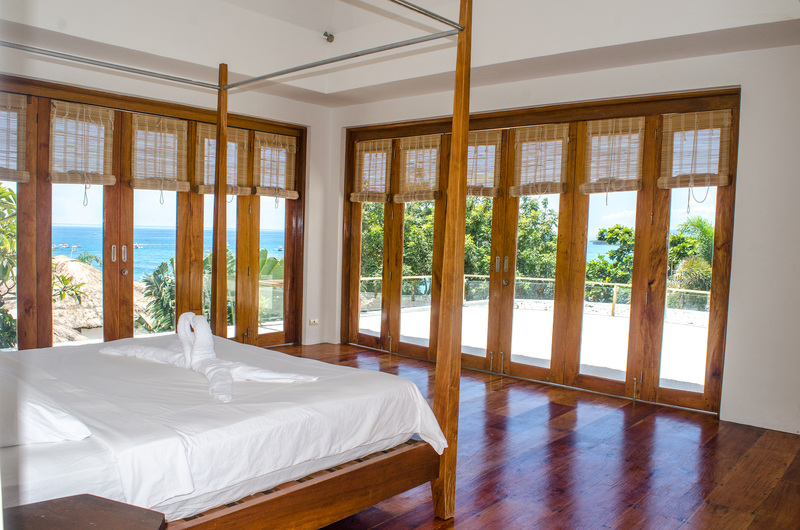 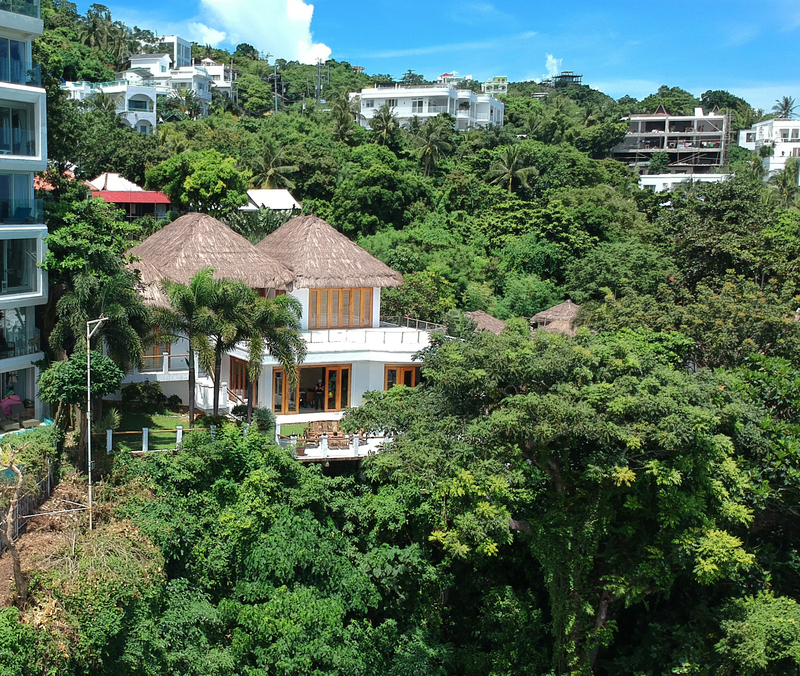 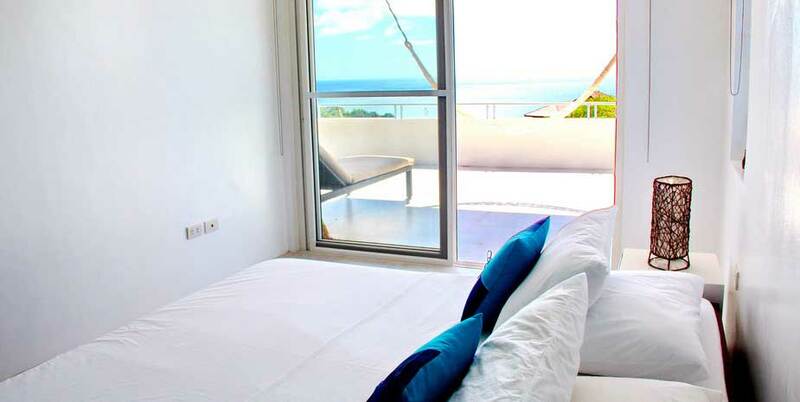 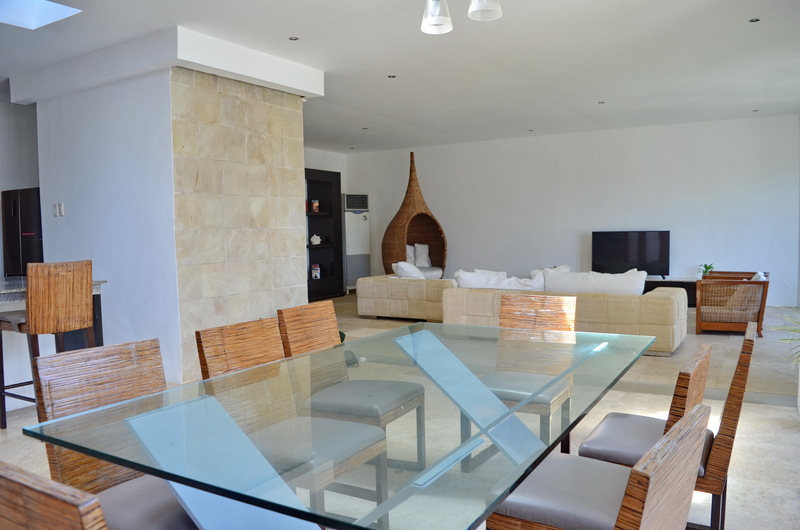 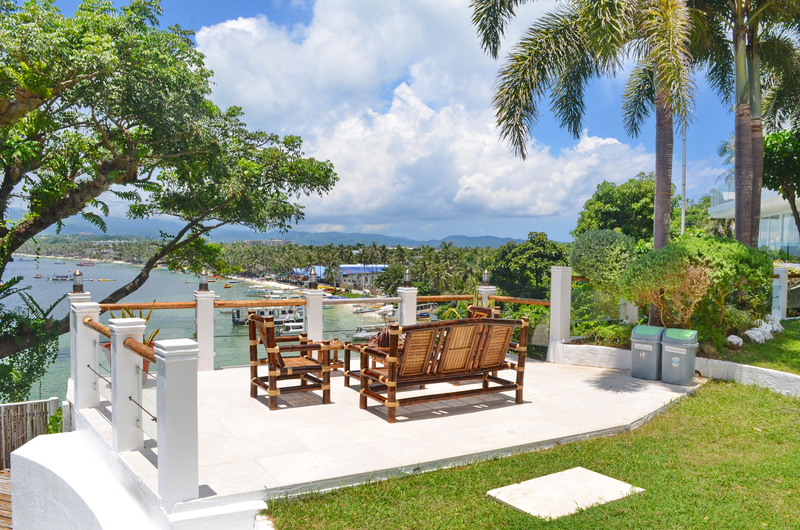 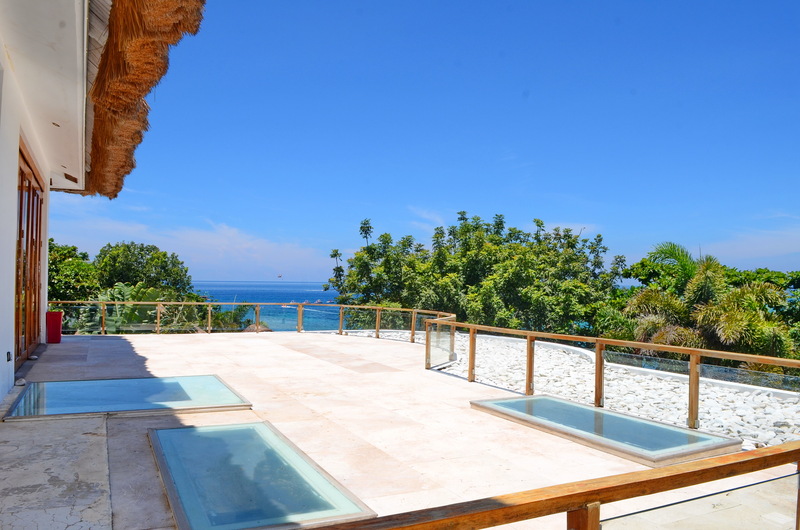 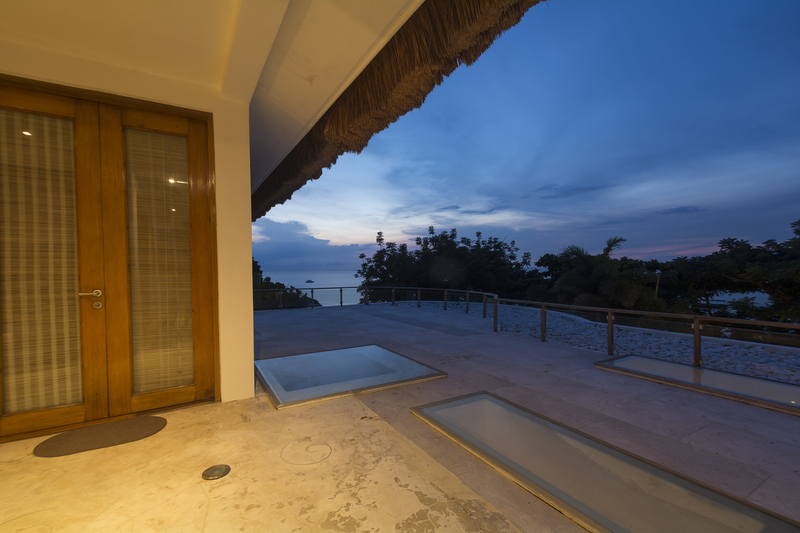 The villa spoils our guests with four spacious bed rooms, an immense terrace, fully furnished kitchen, a vast airy living area overlooking a garden, and a magnificent view of Bulabog Beach. 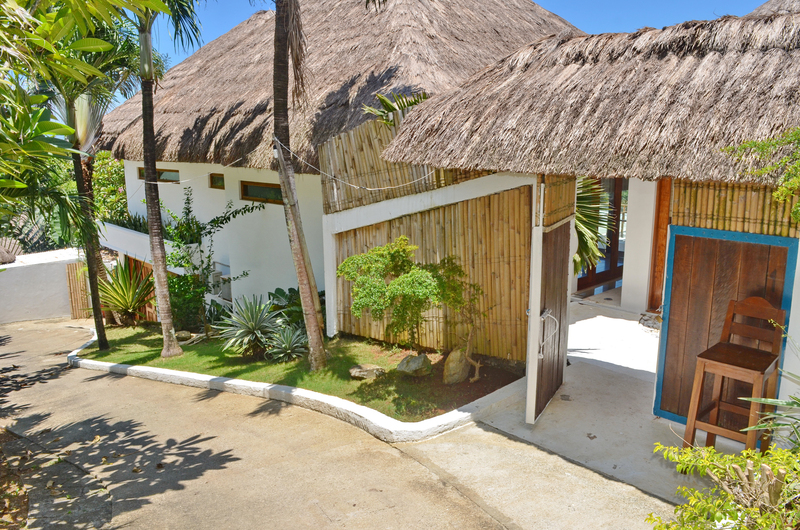 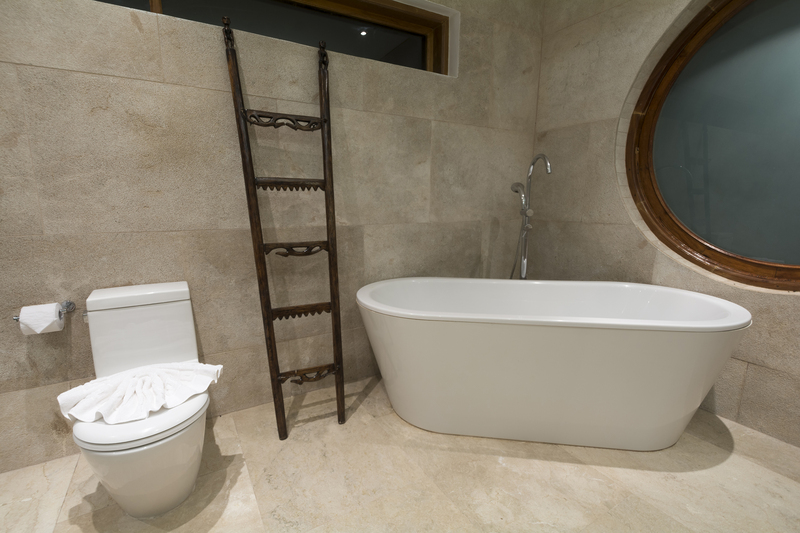 The worst part about staying with us at Mandalay Villa, is simply having to go home! 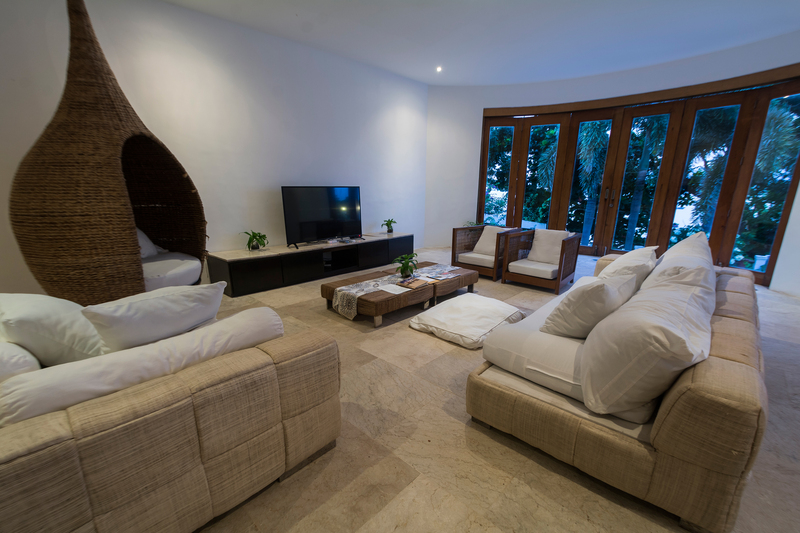 We strive to provide our guests with an authentic island experience, every time, every stay.